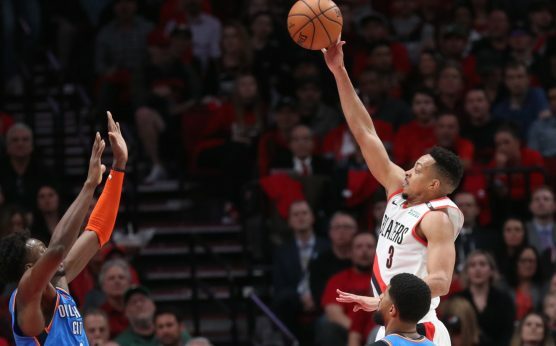 Expect the Portland Trail Blazers to close out the Oklahoma City Thunder with a Game 5 cover at home. Gordon Hayward played like his old self as the 4 seed swept Indiana. Pro sports bettor tops $550K on Jeopardy! BetOnline has released games of the year for college football. Here are five SEC sides to strongly consider. A bettor at the Westgate SuperBook risked $100,000 to win $500 on the Milwaukee Bucks to win their first-round series against the Detroit Pistons. 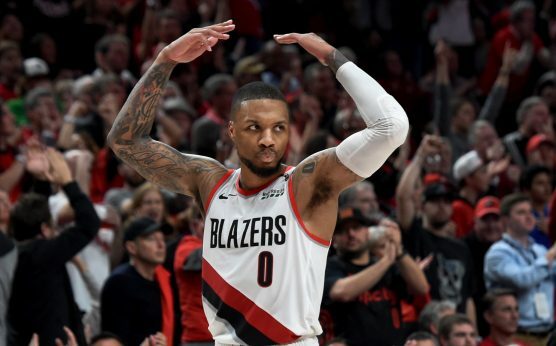 The NBA Playoffs have three elimination games on Tuesday's four-game card. Brian Edwards thinks Portland is the most appealing option. 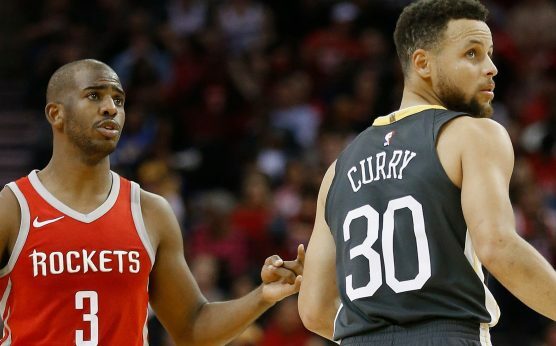 The Westgate SuperBook has updated its NBA futures and released odds for three of the four second-round series. UCLA hasn't won a national championship in 24 years. 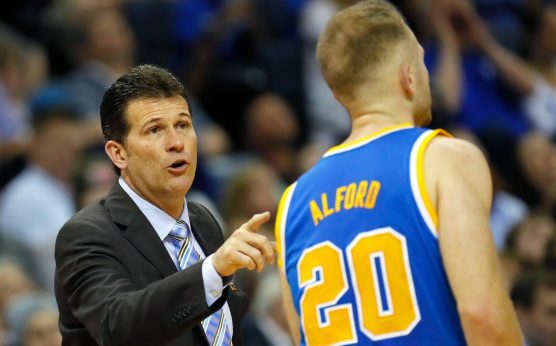 After firing Steve Alford, the Bruins have botched yet another coaching search. © Copyright Major Wager 2019. All rights reserved.